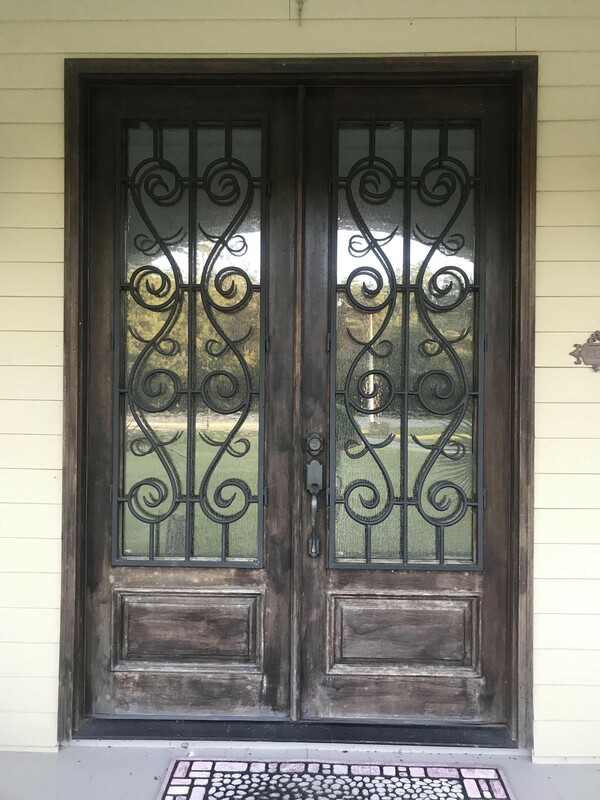 Our local NOLA weather is FINALLY getting cooler, and that means it’s time to start thinking about weatherizing your doors! Stop drafts, keep out rain, and save on energy bills with Doors of Elegance’s weatherization service. Normal wear and tear can create gaps and cracks that allow air – and even worse, water – to seep through. Even if you can’t see through these spaces, drafts can get through, creating a cold spot in your room and increasing your heating bill. With winter approaching, now is the best time to seal up your front door, back door – any door that’s drafty! Our professional door experts will assess your door and make sure it’s air-tight so you can stay comfortable all winter long. Give us a call at 504.887.5440 to find out more about how we can help keep your home cozy all winter.